Coupon apps. Some big-box craft stores like Michael’s and Hobby Lobby have their own coupon apps. Input your zip code for digital coupons specific to your closest store. There is often at least one coupon for a percentage off a full-priced item or your entire order- if you time your trips right you may never have to pay full price again. If there is an art store you use regularly, it also pays to get on their mailing list. Often you’ll receive a discount code just for signing up! Reuse materials. Priming or painting over old canvas paintings that you don’t like is an easy way to save on the cost of canvas. Some artists recommend an organization system for keeping track of paintbrushes in various stages of life. Even older, more “threadbare” brushes are still useful for mixing colors, applying texture, underpainting, etc. Try using colorful stickers to code your brushes so you can easily reference where they are in their life cycle, and therefore use them for as long as possible. Keep your studio clean and care for your supplies. This one seems obvious, but it takes some diligence to form good habits in the studio. I once got in trouble from an illustration teacher for leaving my paintbrush tip-down in a jar of water. (This is terrible for the brush!) Now I can never clean my paintbrush without remembering his words, and I am much more careful to treat my supplies well. Don’t give in to the stereotype that artists are scattered and messy. Take good care of your studio and your supplies and you’ll be glad you did. Unclutter your studio, and you may even discover some unused supplies you had forgotten about! If you have purchased any TAA courses, you also have access to Melissa Dinwiddie’s The Great Clutterbust, a helpful hour-long guide to decluttering your studio. This is a great time to grab HTSYAO 101! 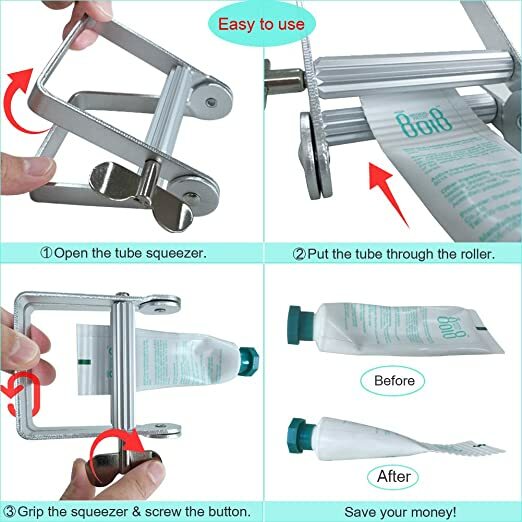 Try a tube wringer. If you use a lot of paint, you’ll want to make sure you’re getting every last drop out of your tubes. The good stuff ain’t cheap! A tube wringer is a nifty little contraption that helps you wring out every last bit of paint before you move on to a new tube. You can get them for around $10* so they pay for themselves pretty quickly if you move through a lot of paint! Use student-grade materials while experimenting and trying new things. If you have the itch to try a new medium or want to experiment with a new style or method, you may want to begin your experimentation with student-grade materials. Student-grade materials are cheaper and lower-quality, perfect for learning and experimenting. Will Kemp has a really useful breakdown of all the differences between student-grade and artist-quality paint and when it’s most appropriate to use each kind. Go dumpster diving! Alright, this one won’t apply to everyone. But the key takeaway is to think outside the box when it comes to procuring supplies. If you’re working very traditionally with paint on paper or canvas this may not be right for you. But multimedia artists may find that their most beautiful and memorable materials come from unexpected places. 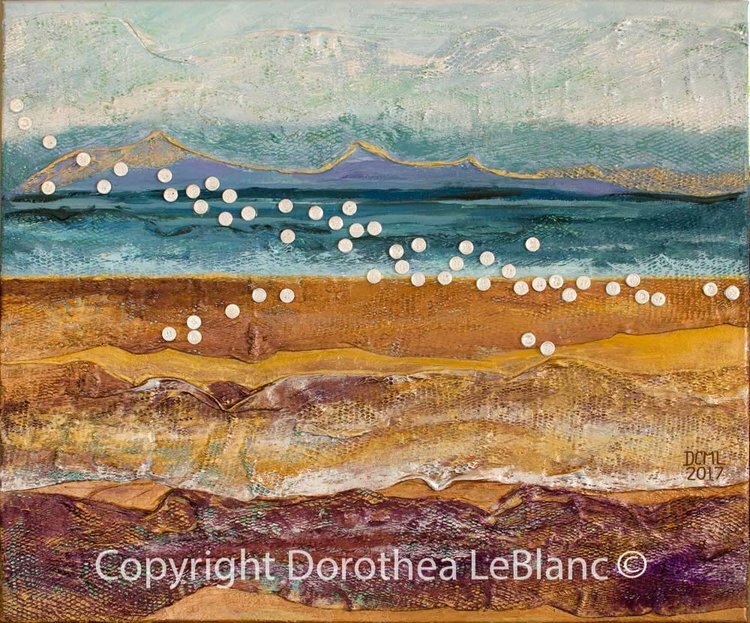 Dorothea LeBlanc creates upcycled art from recyclables and trash and has used this aspect of her art to her advantage. Scour the Internet for discounts before you buy. Don’t skimp on the important supplies where quality makes a significant difference, but do a quick search for online discounts and coupon codes before purchasing. Companies of niche products often offer discount codes for bloggers and influencers to pass on to their audiences. In fact, you can find one right here: ARTristic recently partnered with The Abundant Artist to provide a 10% discount on their awesome rotating easels! Write off your purchases on your taxes (if you can). 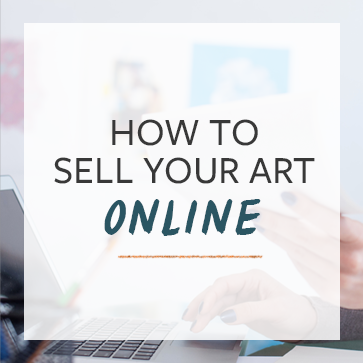 There are some specific criteria you need to meet in order to write off your art supplies purchases, namely that you can demonstrate that your business has made a profit or that you’re working diligently toward profitability, but if you meet them you absolutely should. Artwork Archive has a helpful breakdown of what you can write off. 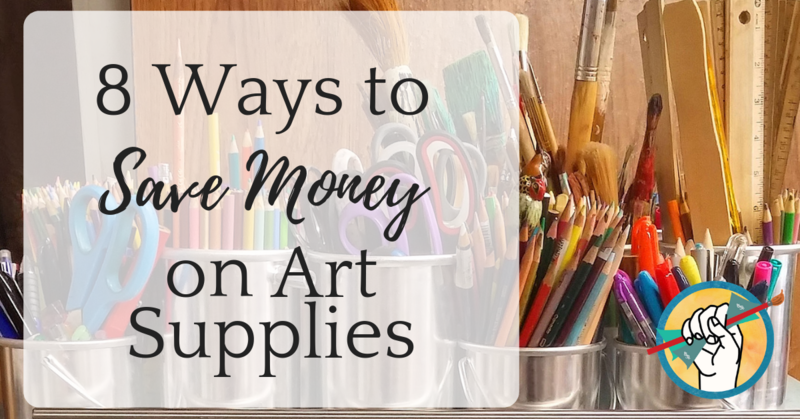 Saving money on art supplies in a way that’s healthful for your business is a matter of consistency. Use your materials entirely before throwing them out, get familiar with the sales and discounts offered by your favorite art supply stores, and keep an eye out for supplies in unconventional places. We’d love to hear from you: what are your favorite ways to save money on art supplies? Let us know in the comments!